Four years ago on a cold morning in Detroit, Ford unwrapped the Ford GT supercar in Joe Louis Arena to a stunned audience. Following the audible gasps were oohs, ahhs and a whole lot of lust for the performance DNA Ford Motor Company was promising. 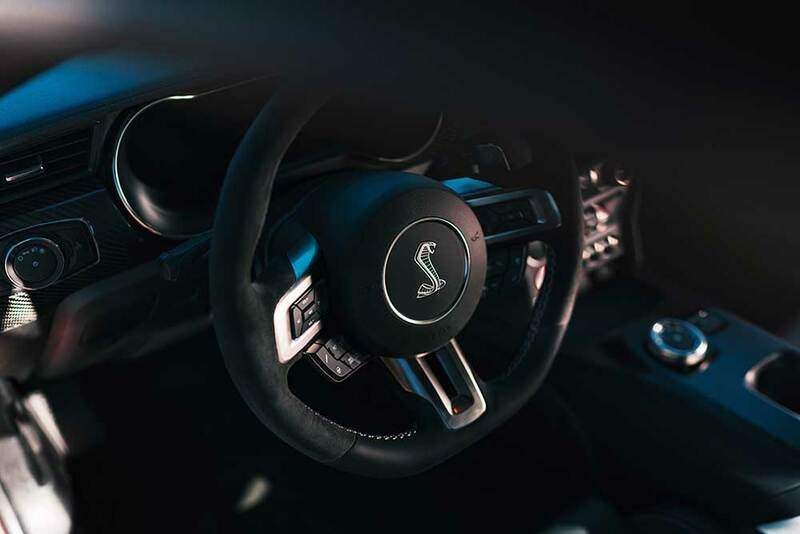 Fast forward to January 2019, and Ford warmed up the last North American Auto Show in January by revealing the 2020 Shelby GT500-“the most powerful street-legal Ford ever producing more than 700 horsepower”. 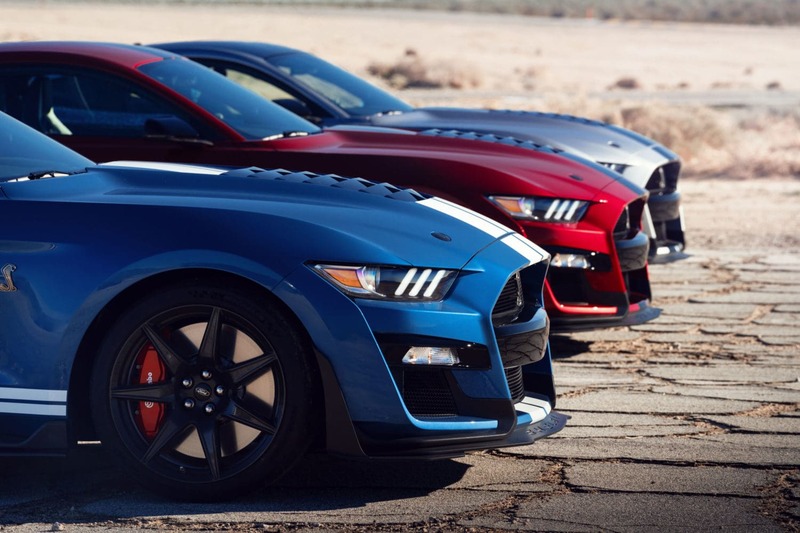 So, is the Shelby GT500 taking aim at the hellcat or just flexing the muscle of Carroll Shelby? Ford says the GT500 is capable of mid-three-second 0-60 mph and sub-11-second quarter-mile scores. 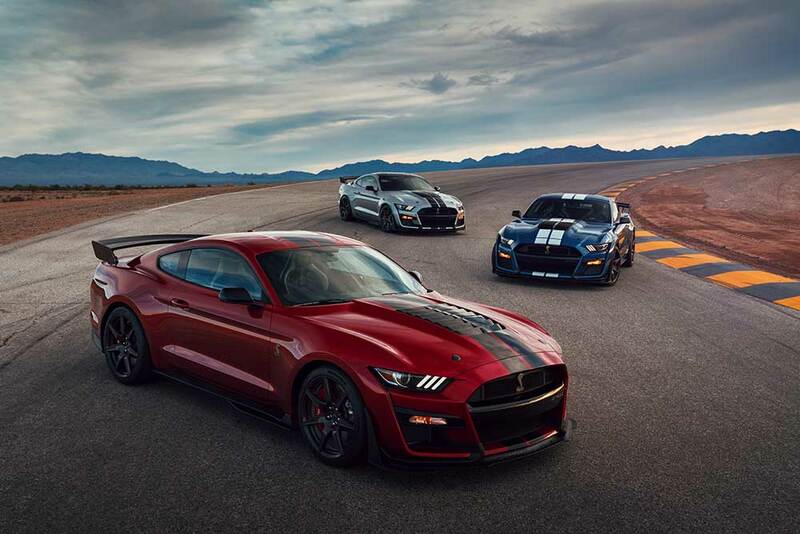 Powered by a supercharged 5.2-liter aluminum alloy engine built by hand, the 2020 Shelby GT500 features the best Mustang track times, the best cornering and the largest brakes of any domestic sports coupe thanks to tech transfer from Ford GT and Mustang GT4 racing programs; this includes a segment-first dual-clutch transmission. Helmets are optional, depending on who’s driving and whether you’re on the street or the track. Did someone say ‘dual clutch’? Yes, the engineering team chose a TREMEC® 7-speed dual-clutch transmission, which is capable of shifts in under 100 milliseconds – markedly faster than any manual gearbox. This dual-clutch transmission is designed for a number of drive modes, including normal, weather, sport, drag and track, and activates features like line-lock and launch control through selectable Track Apps. Does this mean the manual transmission should rest in peace? 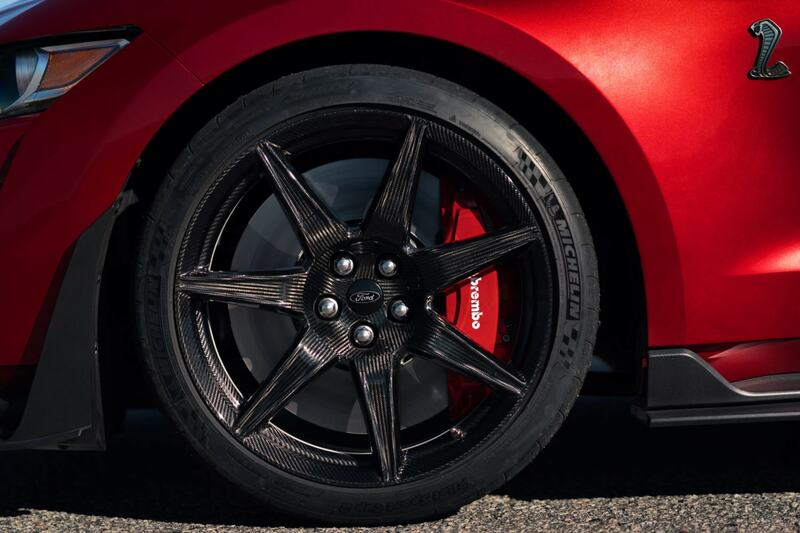 The rubber you’ll be burning, on or off the track, those are custom-engineered Michelin Pilot Sport 4S tires and more aggressive Pilot Sport Cup 2 tires feature unique compounds and tread. Of course with all this speed and power, you also need to be able to stop. 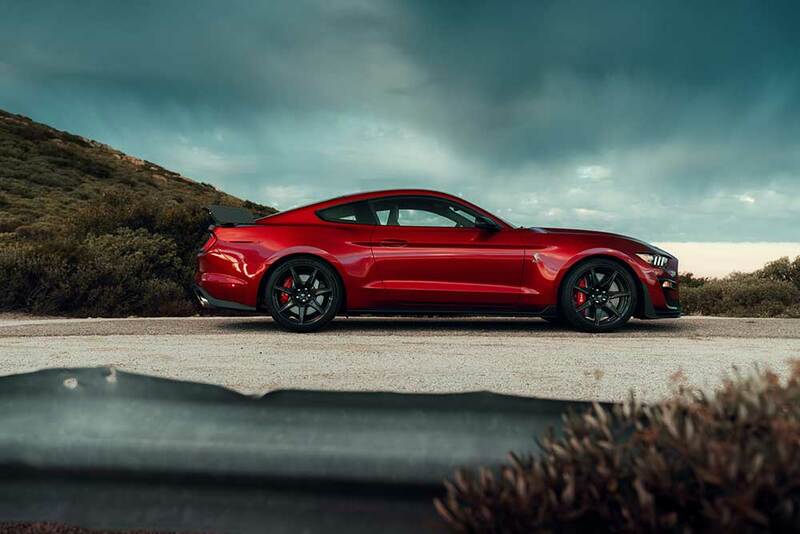 Ford used massive 16-5-inch two-piece rotors are added – the largest of any domestic sports coupe – plus larger, stiffer Brembo six-piston calipers. Pricing has yet to be announced, but we imagine it will be steep. Stay tuned for more details.